Freedom Brand Cage Traps are built to last. 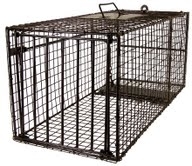 These traps have full steel frame construction which increases the durability and longevity of cage traps. 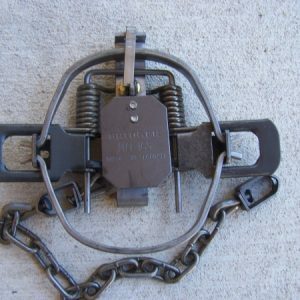 This is the cage trap of choice for professional ADC trappers, fur trappers and home owners who want a trap they can use year after year. These cage traps employ an out swing locking door system, a trigger rod and chain system and an all steel pan system. 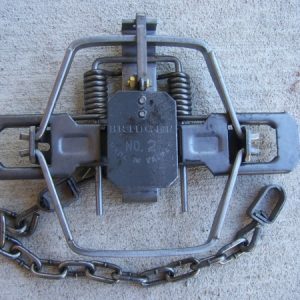 Freedom Brand cage traps have an easy to use turning lock bait door system which makes adding and removing bait easy. 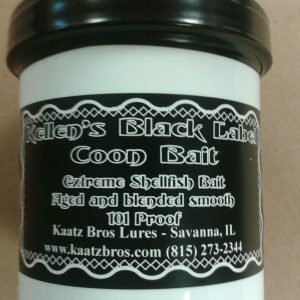 No more bending over and tossing bait in the main door of the trap hoping that the bait lands where you want it in the trap. 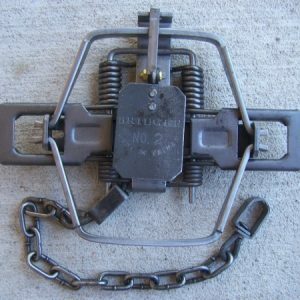 These traps also have a carrying handle and handle guard to keep the caught animal away from your hand when picking up and transporting the trap. Freedom Brand cage traps are dipped dark brown to protect the steel. This dark brown finish also helps to reduce animal avoidance. The 9"x9"x24" model is recommended for use in trapping squirrels, rabbits, feral cats, skunks and other similarly sized animals. 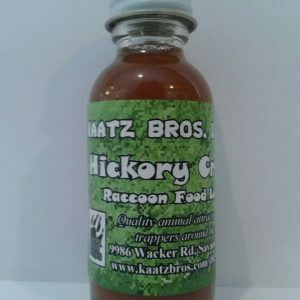 The 12"x12"x29" model is recommended for use in trapping raccoons, woodchucks, feral cats, opossums and other similarly sized animals.